The Tangible More has partnered with the Kiwanis Club of Greater Parsippany and Transforming a life to donate to our Homeless Americans. 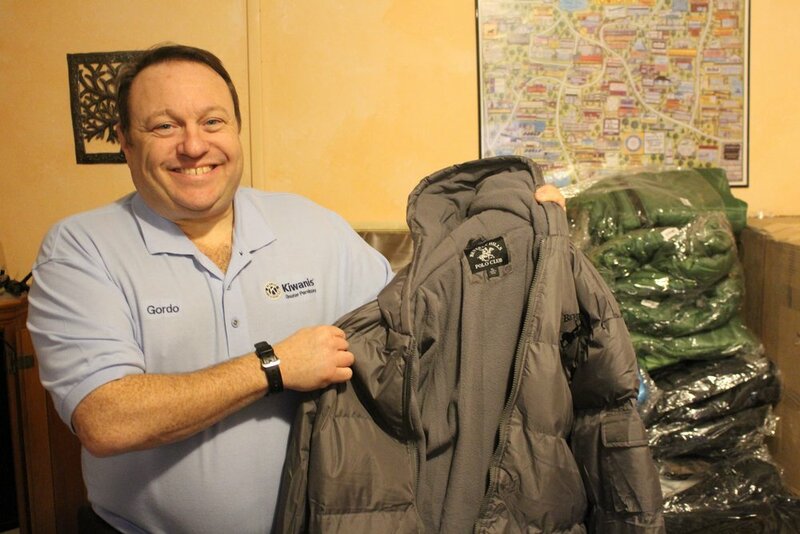 In lieu of the National Point-In-Time Count of the Homeless Americans, we donated coats and socks to the Jersey Shore Rescue Mission on January 20, 2017. In 2017 there were 8,500 Homeless Americans accounted for in New Jersey; Even more disheartening, nearly 2,000 were under the age of 18. Our collaborative efforts will continue throughout the remainder of the year to collect coats, socks and other Tangible donations specific to each missions need. The Tangible More partnered alongside The Kiwanis Club of Greater Parsippany and the faculty, staff and students from The University of Scranton to accumulate over 300 tangible donation items for the Jersey Shore Rescue Mission in Asbury Park, New Jersey this winter. The Jersey Shore Rescue Mission is a mens shelter that sleeps approximately 40 men per night. The mission serves 18,000 meals per year and assists individuals struggling with addiction in their recovery efforts providing individual and group counseling, AA/NA meetings and work therapy. We hope our donation items will allow these men to approach their road to recovery with a few less necessities to worry about. We look forward furthering the development of a relationship with the Jersey Shore Rescue Mission. 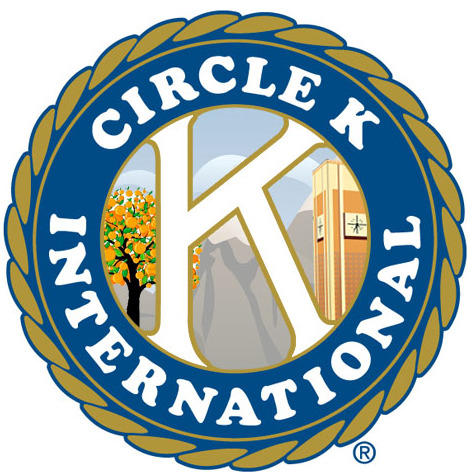 The University of Scranton's community service club, Circle K, collected 79 toothbrushes and 44 bottles of toothpaste in one night for the Community Intervention Center in Scranton, PA. 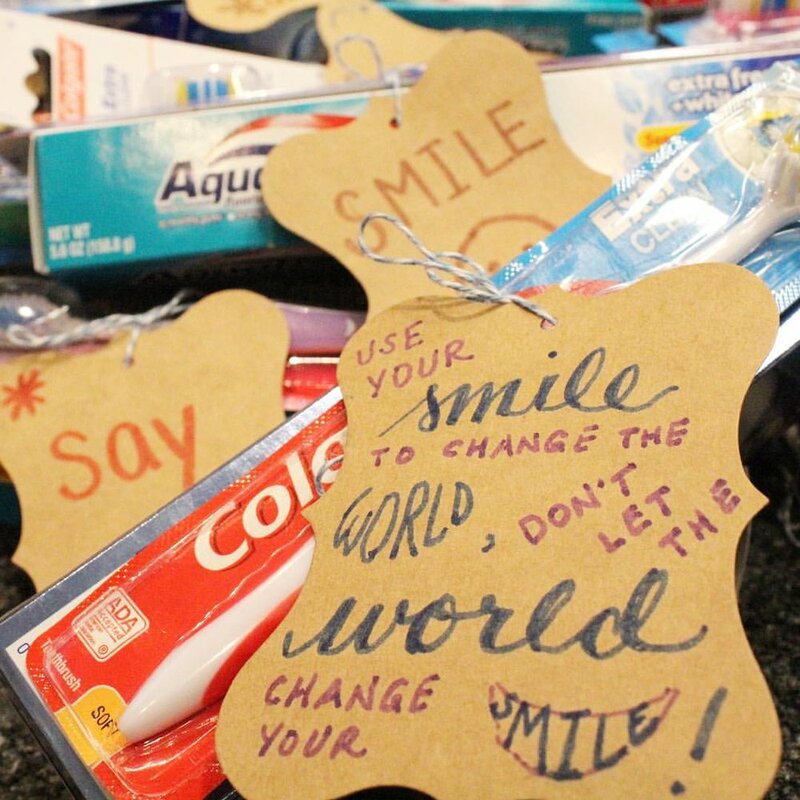 The officers and members donated either one toothbrush, one bottle of toothpaste, both, or multiple and attached an inspirational note to encourage our Homeless Americans to smile more. When we delivered the donations, we had the fortunate opportunity to spend a wonderful, Saturday afternoon getting to know our Homeless neighbors. We learned that, within a given day, they go through a 25 pound bag of sugar. For our next project together we will be collecting sugar and coffee to ensure that our Homeless neighbors will be able to start their day with a fresh cup of coffee. Here's where it all started. Our community service club, Circle K, at the University of Scranton donated white socks and undergarments to the local community center for individuals Fall of 2016. The blessings and thanks we received were enough to make us want to do more.